Santina is our Consulting Intern. As an intern she supports various aspects of this work including outreach, organizing, research, writing summaries, preparing presentations, conducting meetings and training sessions. She is currently attending California Polytechnic State University in San Luis Obispo. She is majoring in Environmental Management and Protection and minoring in Biology and Land and Resource Rehabilitation. 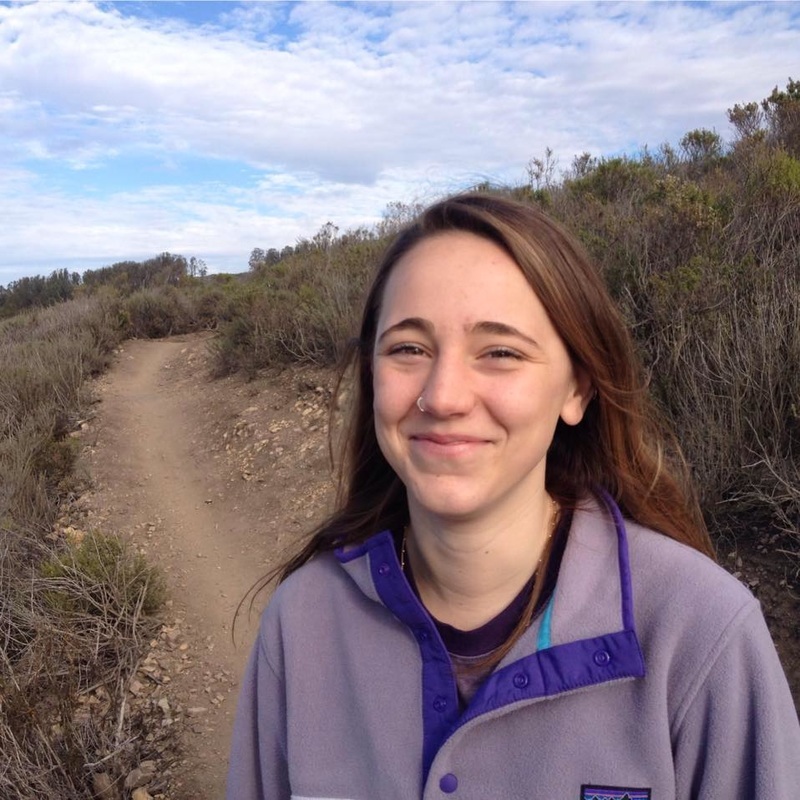 In her free time she volunteers for organizations such as Pacific Wildlife Care and Marine Protected Areas Watch, where she answers the wildlife care hotline, transports animals in need and surveys the Central Coast collecting important data on onshore and offshore ocean activities and resource use. She also has experience with coaching and peer tutoring younger students.